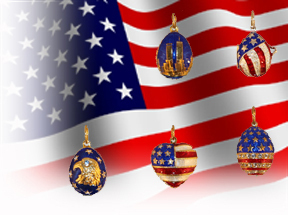 Every Artel Egg pendant and locket is manufactured by immigrant Russian master jewelers who live and work in the U.S.A. (Beware of low-quality Asian "knockoffs"). Fashioned from 925 sterling silver, 24kt gold vermeil, fine Italian enamels and featuring an assortment of semiprecious stones and Swarovski crystals, each piece honors the traditions and styling of the master, himself. Pieces may be special ordered in 14kt, 18kt or 22kt gold if desired (subject to gold spot pricing). 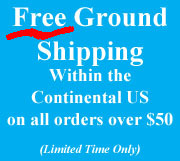 Unique, custom-made pieces may also be ordered. Click Here for more details. Join our Corporate Family: Join MicroTech, Ferguson Enterprises, the US Coast Guard and numerous other distinguished companies and organizations by having us create a unique piece to honor the men and women who serve with distinction in your workplace.